Coffee Alamid is a locally produced brew similar to the kopi luwak of Java, Indonesia. It’s a pricey alternative to your usual gourmet coffee and has become world-famous due to its exotic origins. Sold for up to $160 per pound, coffee alamid is officially the world’s most expensive brew made from cat excrement. Of course, it’s not like random workers pick the poop from the forest and just throw it to your cup. The process is actually intricate, giving this unusual brand its own unique charm. 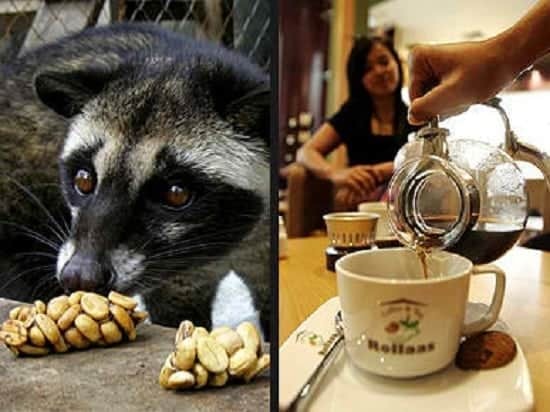 Making coffee alamid starts with a nocturnal animal called civet cat. In other parts of Asia, it is also known as palm civet which is a distant relative of mongoose and raccoon. This animal mainly feasts on plants particularly the red, fleshy cherries found in coffee trees. Once ingested, the coffee cherries will be exposed to the animal’s digestive enzymes which, in turn, strip off all its acidity. The partially digested coffee beans leave the body as excrement. Local harvesters will then pick up these beans, wash them, and eventually process to become the world’s most expensive coffee. 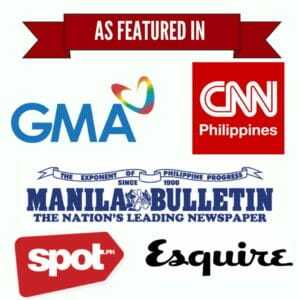 Coffe alamid is surprisingly one of the most sought-after brew among coffee aficionados. In fact, it has long been considered as the “caviar” of coffee. Apart from the fact that it’s odor-free, coffee alamid also impresses taste buds with its aroma, syrupy texture, and chocolate undertones. Coffee alamid also boasts of a clean aftertaste and a fascinating flavor made from a combination of human labor and nature’s wonder. is it just a certain type of cat that can be used to ferment coffee ??? or any type of cat ?? Civet cat coffee would be okay if the Civets were given a natural life. They are not. These wild animals are crammed in cages and kept in horrible conditions.